Sometimes, what can be really powerful is doing a little reset and getting yourself organised – especially when you feel like you’re in a slump or you’re not following through with your plans and good intentions. In this episode, I’m sharing 7 simple steps to reset and get organised. 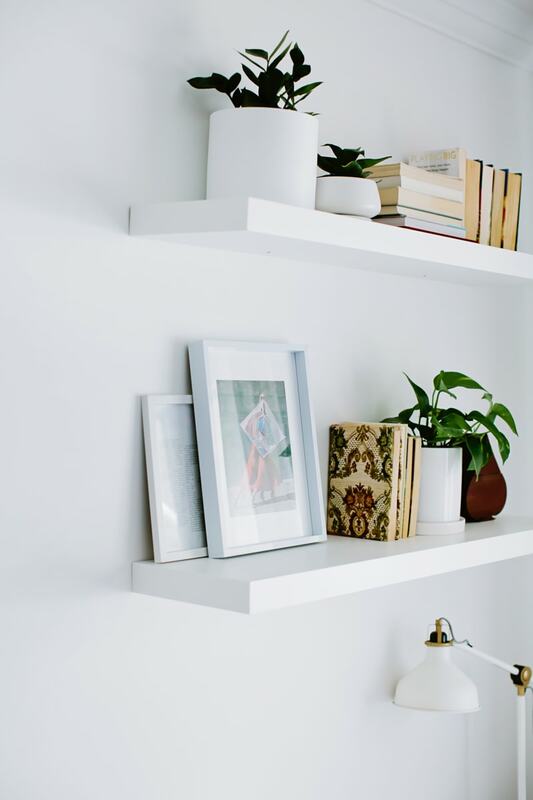 You can do all of them, you can do just one of them – but these are the things that will really help you get organised and get some sense of momentum back. 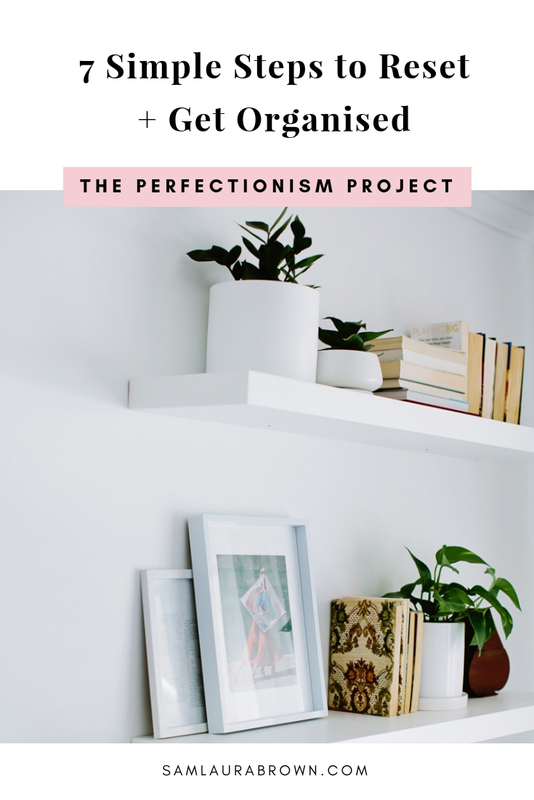 Listen to the episode on the player above, click here to download the episode and take it with you or listen anywhere you normally listen to podcasts – just find Episode 80 of The Perfectionism Project Podcast!